Easter is coming! How about getting girls you know the most gorgeous Easter gift basket that they would enjoy this year? 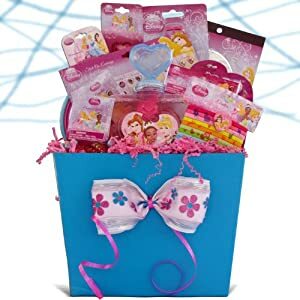 Take a look at these lovely Easter baskets that girls would enjoy.These baskets are filled with fun candy, accessories, cute stuffs, games, toys and so much more. 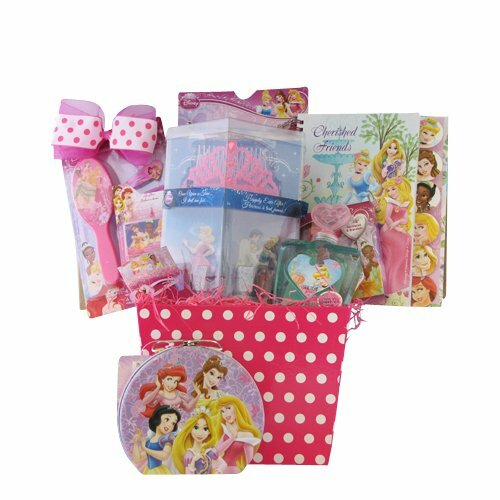 They would love Easter with these awesome gift baskets for her and filled with her favorite characters and items. 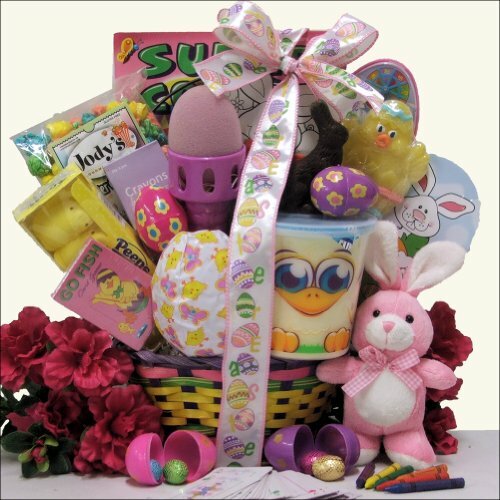 There are so many fun Easter baskets that kids of all ages would adore this spring and Easter season. Take a look at what comes with these gift baskets she would love this year. This lovely Easter Gift Basket would certainly be a favorite among girls. It comes with a Disney Princess head band, hair clips, a pack of Disney Princess stick on earrings, charm bracelet and silly bandz bracelet. 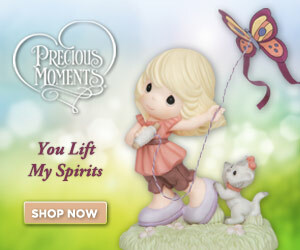 It also comes with a Princess necklace, watch, a set of 4 Disney Princess rings and lip gloss. It also comes with Disney Princess stationery like sticky notes and 4 Disney Princess Push pencils. Girls would also enjoy the Disney Princess perfume bubble and Princess tattoos. All arranged in a fun Disney Princess tin. Perfect Easter Gift Basket for her. 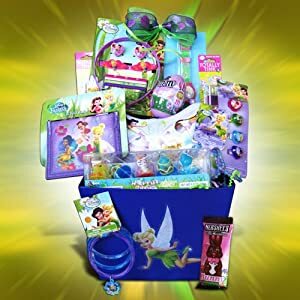 Which girl would not want a Tinkerbell Gift Basket for Easter. This gift basket for girls come with Tinkerbell accessories like purse, wallet, hair accessories and lip gloss. 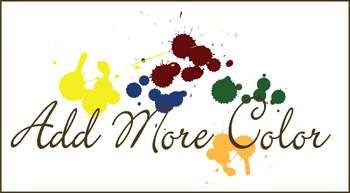 Also enjoy Tinkerbell jewelry like necklace, bracelets, and rings. Girls would also love Tinkerbell sticker and tattoos. 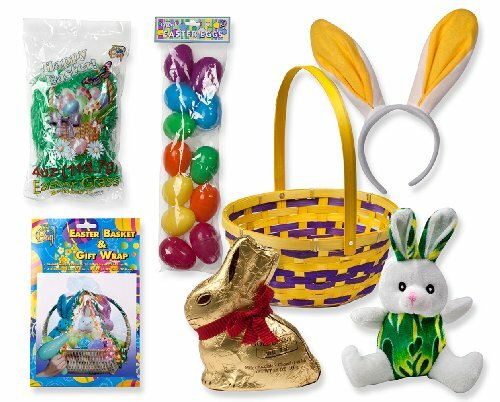 Add some Easter fun to it with M&M and M and M Easter egg, a box of Easter bunny lollipops and Hersheys chocolate bunny . Which Easter Gift Basket would you get this year?